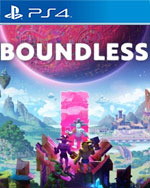 Boundless has a lot going for it. 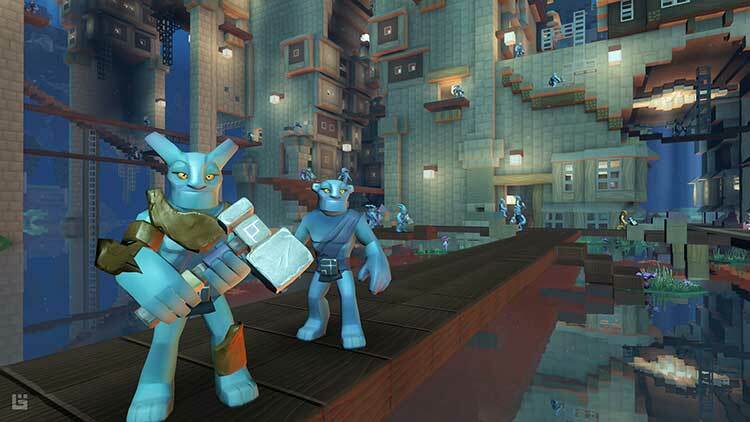 Seamless cross-platform multiplayer ensures there’s almost always other players to interact with. Yet planets are also large enough to eke out a solitary existence if one so chooses. 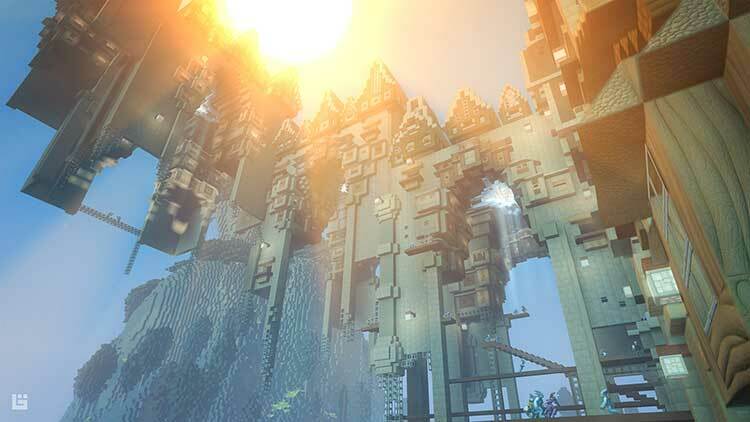 Much like Minecraft, there is a large time commitment required to have any real sense of progression, or to make a lasting mark on the world. 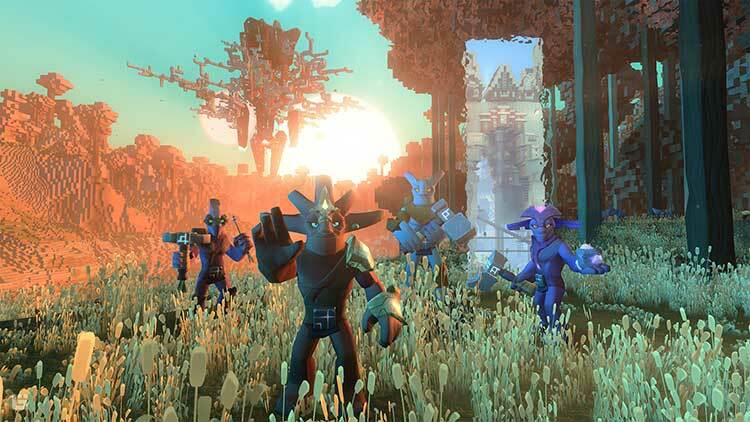 Boundless is a game that sets out to join the crowded genre of sandbox building. Mechanically the title needs some work, and issues such as frequent texture pop-in, gameplay pacing, and poor sound design bring the game down a fair few notches, but there's still some fun to be had in what is surprisingly unique experience. 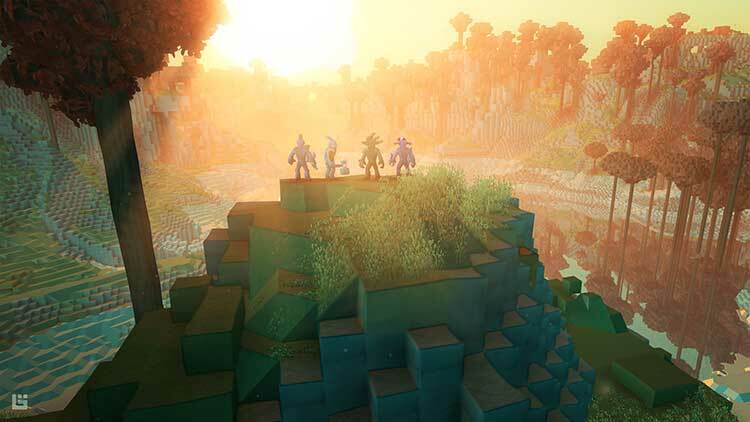 At the end of the day, Boundless is a good game. There’s beauty and creativity in this title and you can tell playing it that a lot of love went into its creation. This game can easily sink its hooks into any fan of the crafting genre and keep them there for a couple dozen hours. 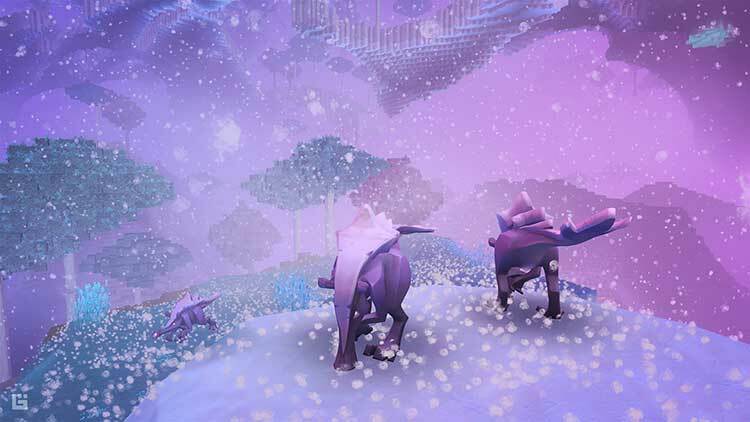 Though it isn’t perfect, the ideas and the the aesthetic of Boundless is enough to make you work through the rough patches just to get to the reward at the end.